Written agreements – can they be amended or cancelled via email? Apart from specific exceptions such as Land Sales, Wills and Suretyships, in terms of South African law, a person can enter into most agreements without written formalities. What this means is that parties can generally enter into valid contracts orally and it follows that in those instances there will be no need for amendments or cancellations of those contracts to be in writing. However, oral agreements are far from ideal and generally people will reduce their agreements to writing and sign the same. The question however arises is whether amendments to those written agreements can then be done orally, or whether they are required to be in writing and signed. In order to create a measure of certainty most agreements contain what is known as “non-variation clauses”. Typically these clauses will dictate that all amendments and/or cancellations need to be in writing and signed by all parties concerned in order to have any effect. 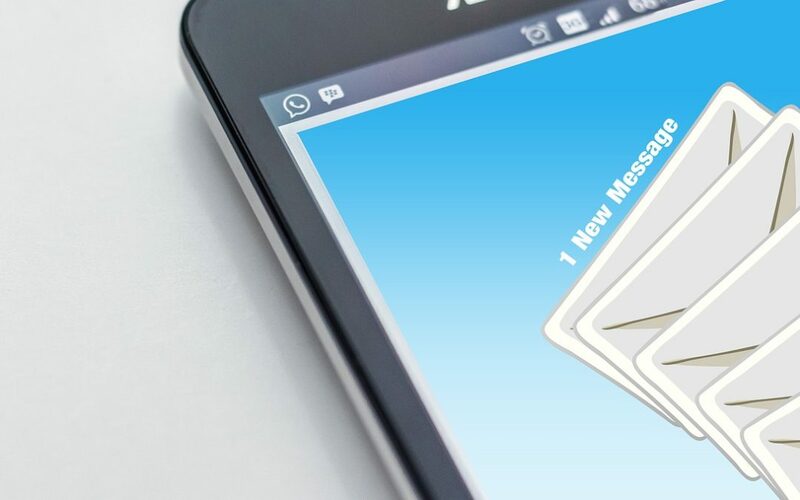 In today’s times it is common for people to communicate by way of email or text message, which then raises the question as to whether such communication is tantamount to being “in writing” and can be regarded as “duly signed” as required by a typical non-variation clause. In a recent court case, Spring Forest Trading 599 CC v Wilberry (Pty) Ltd t/a Ecowash and Another (725/13)  ZASCA 178; 2015 (2) SA 118 (SCA) the courts dealt with this very issue. The parties had concluded a written master agreement, together with various other subsidiary rental agreements, with each agreement containing a typical non-variation clause. Due to a dispute, the parties subsequently and by way of an exchange of emails, agreed to cancel the various agreements. Some time after the purported cancellation, one of the parties challenged the validity of the cancellation of the agreements, relying on the non-variation clauses. In essence the party argued that the exchange of email was not tantamount to being “reduced to writing and signed” and thus fell foul of the requirements of the non-variation clause. After hearing argument the courts found that the email cancellation was valid and binding. In reaching its decision, the Supreme Court of Appeal (SCA) relied on the Electronic Communications and Transactions Act 25 of 2002 (ECTA), which recognises electronic transactions and data messages as forms of communication (for example “data generated, sent, received or stored by electronic means”). In order to understand the courts finding it is necessary to examine the relevant provisions of ECTA. As can be seen from the aforesaid, a legal requirement for an agreement to be in writing is met if it is in the form of a “data message” which includes emails, text messages and the like. The second question was then whether or not the cancellations were “signed” as required in terms of the non-variation clauses. Wilberry (in the aforementioned case) argued that due to the inclusion of non-variation clauses in their agreements, their signatures were required by law, and thus section 13(1) applied and only an advanced electronic signature would suffice. However, this argument was rejected by the SCA, finding that the parties (and not the law) required signature (and not an advanced electronic signature). It was found that Section 13(3) did in fact apply in this matter and its requirements were met – the typewritten names of the parties at the foot of their emails constituted “data” that was logically associated with the data in the body of the emails, and thus constituted electronic signatures as defined in the ECTA. There was no dispute as to the reliability of the emails or of the information communicated in them. Stamp Duties Act 77 of 1968 (stamp duties). As a result, variations and/or cancellations of one of the aforementioned transaction/agreements must be done in the traditional manner – “in writing” on paper and “signed” by hand by all parties concerned. For any assistance with legal matters pertaining to Commercial Law or Property Law, please get in touch with one of our expert attorneys.